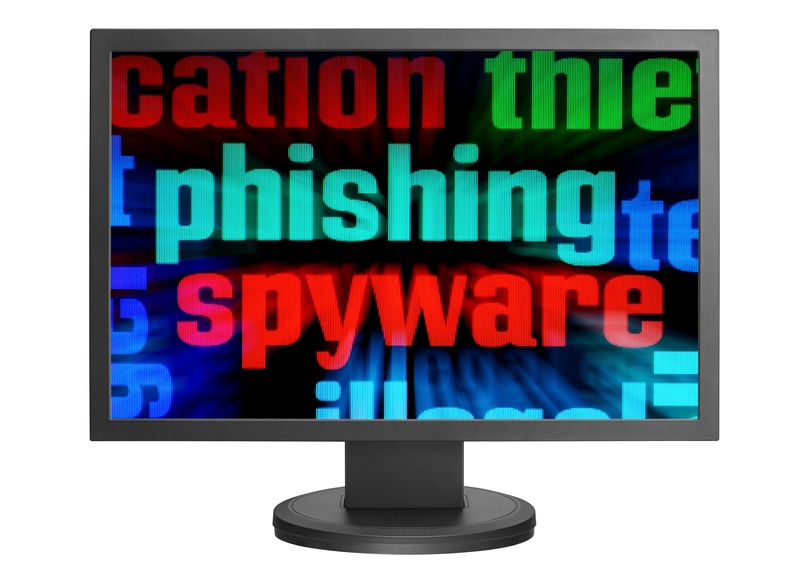 Phishing remains one of the most successful tactics used by hackers to steal sensitive information such as usernames, passwords, and credit card details. In phishing attacks, cyber-criminals disguise emails to make the recipient think it is from someone they trust, and The Department of Homeland Security warns that 97% of people can not identify a phishing attempt. Read the following IT security tips from the OCR to learn the best cybersecurity strategies to prevent a phishing attack.